Who says turkey is over? 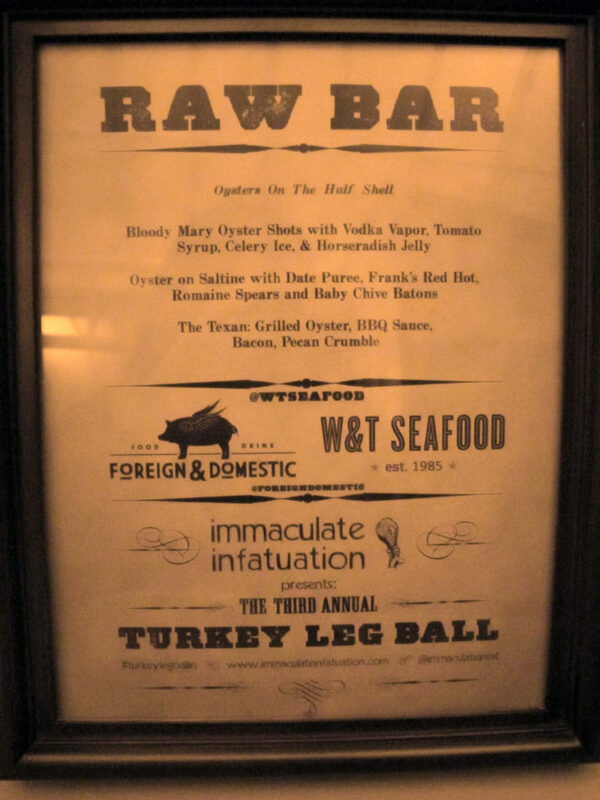 Last night, we were pumped to participate in the 2012 Turkey Leg Ball, organized by the fine folks at Immaculate Infatuation. 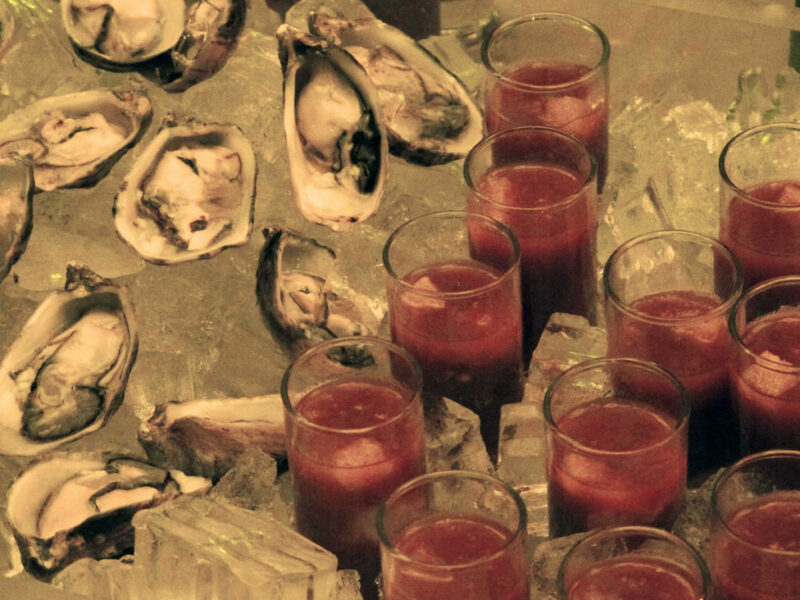 The Austin chefs at Foreign & Domestic created a fantastic raw bar using our Kumamoto and Shigoku oysters, and we’re thrilled that we were able to share the oyster love with so many passionate foodies! 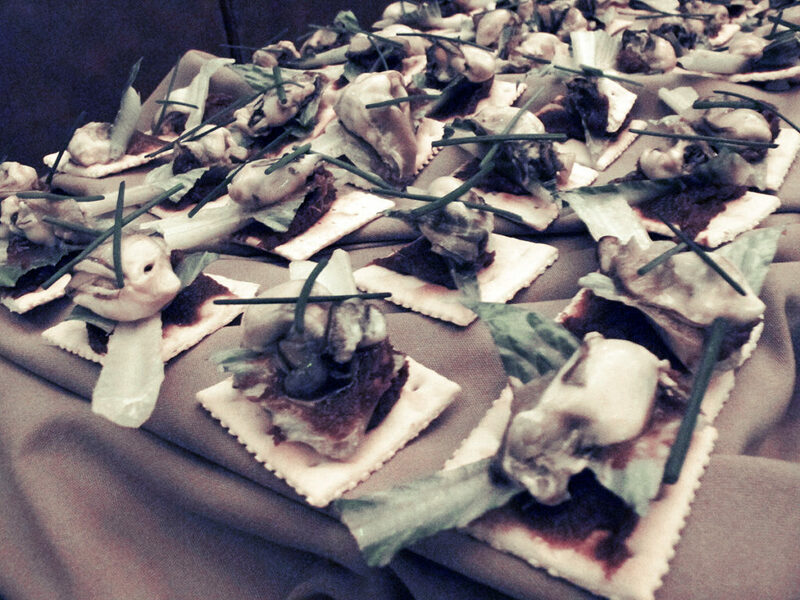 Besides the raw bar, there was a vast smorgasbord of Texas-style meats, vegetables and desserts–I’m still drooling over the braised short rib sliders and chocolate & bacon cookies. If you were at the ball, we hope you had a great time! 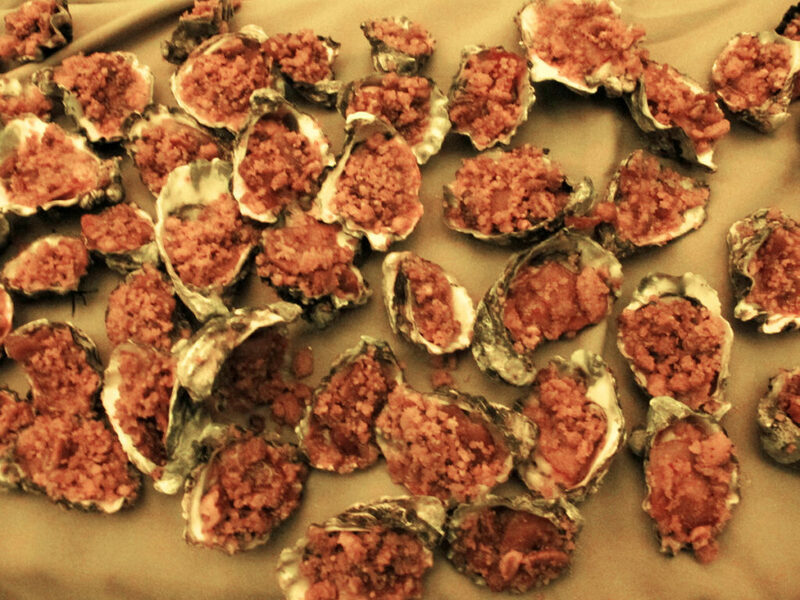 If not, you can check out some photos of the raw bar below. 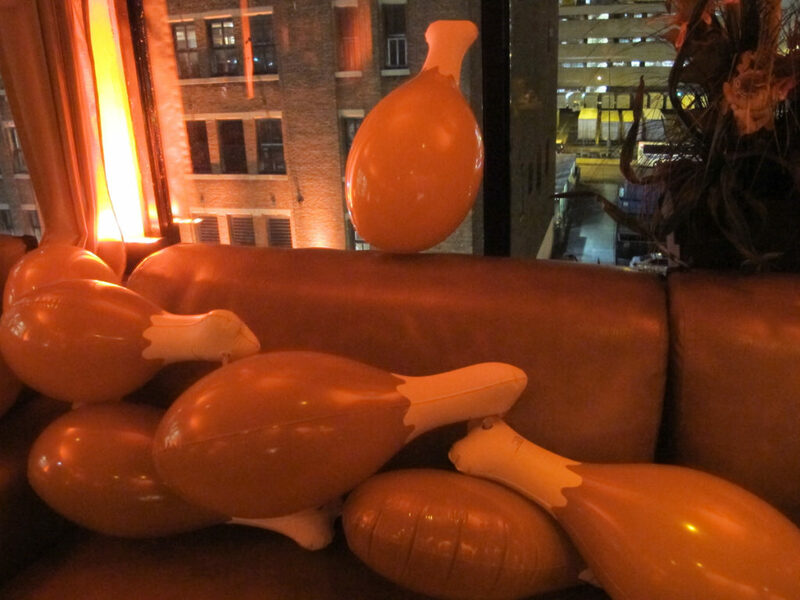 It wouldn’t be a Turkey Leg Ball without some inflatable turkey legs!